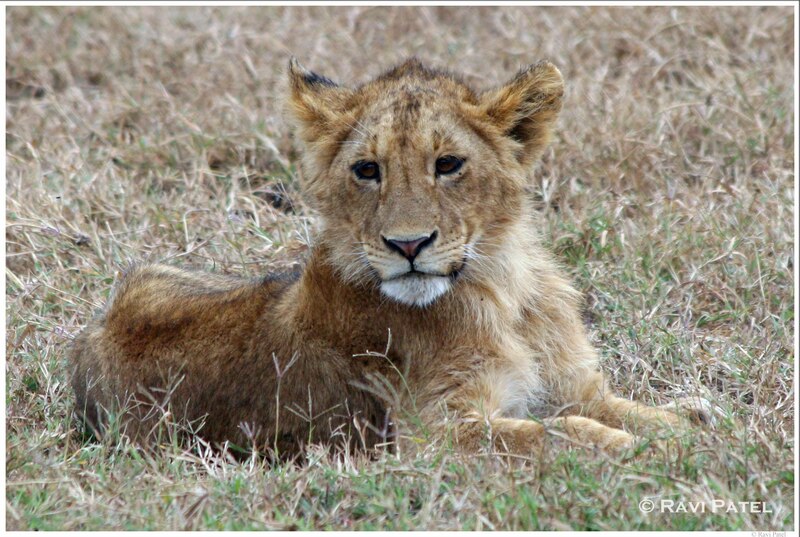 This entry was posted in Animals, Photography, Tanzania, Travel and tagged cub, Lion. Bookmark the permalink. A real menace hidden behind that innocent looking exterior! Lovely photograph! But he is very cute! Nice photo.